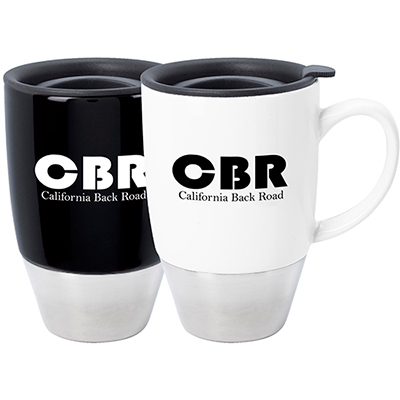 Imprinted 16 Oz. Jamocha Mug from Promo Direct. 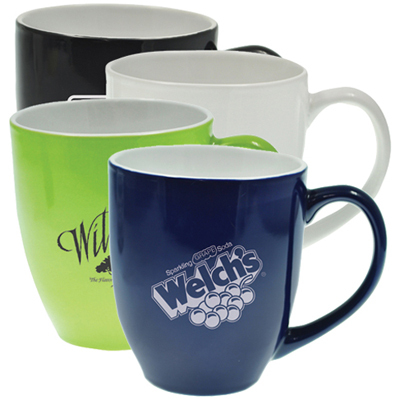 Your message will never wear out with the Promotional 16 oz. Jamocha Mug. 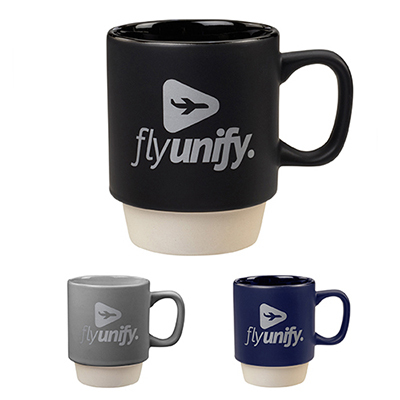 These mugs are made for coffee, tea, or any other beverage your customers want to use. 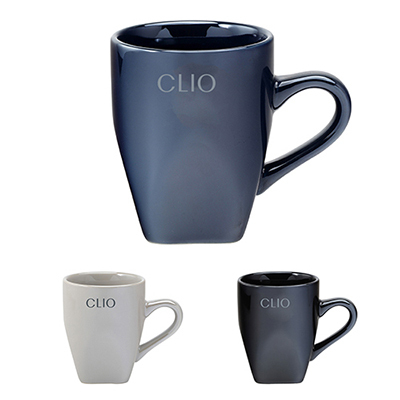 Their high usability combined with a large imprint area that showcases your brand name clearly, makes these promotional mugs a great marketing choice. The Promotional 16 oz. Jamocha Mug has a large ear-handle so people can hold this mug easily. Make your brand a part of their routine. 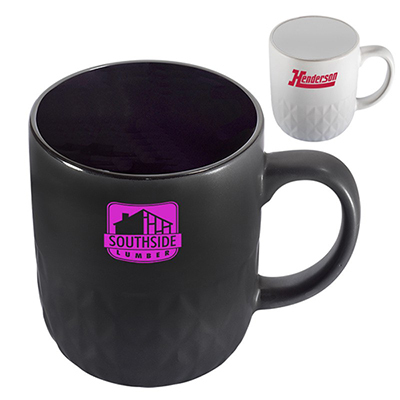 FREE SECOND SIDE IMPRINT...More coffee for your cup!